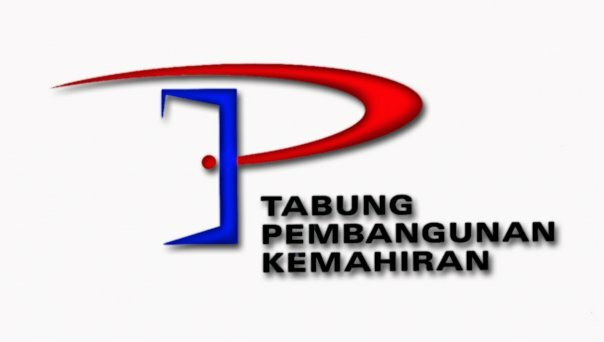 Candidates also can apply for financial assistance & loan from Tabung Pembangunan Kemahiran. 2. Certificates, Diplomas or Degrees recognised by the Ministry of Education of Malaysia. Wish to take up this course! As soon as a student finally plans to study in foreign countries wonders where to study abroad. It doesn’t matter what the type of scholarship you are looking for, you should find all that you qualify for and apply. Improve your resume and get a jump start on your career. Free registration, for posting in forum. some new points. Generate lists of objects for the teams to return with. how & where to I apply this course?? How can i apply for the tour guide course if im currently working and also i would like to know if i can apply for ptpk loan as well?